Book early, save more! Take advantage of our advance purchase offer at Tivoli Carvoeiro and save up to 20%. 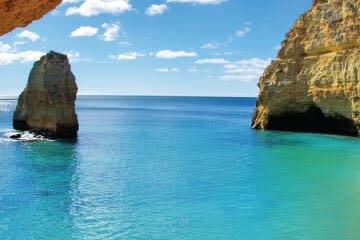 Explore the coastline of Algarve in our luxury resort overlooking the Atlantic Ocean at a great value price. Applicable with loyalty programme Discovery.